SYDNEY, N.S. 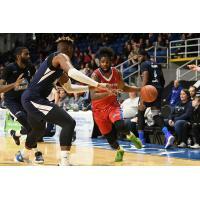 - After a slow start, the Halifax Hurricanes battled back to beat the Cape Breton Highlanders 103-90 on Thursday evening thanks to lights-out shooting from Malcolm Duvivier. 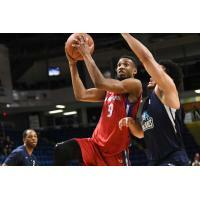 Ontario's Duvivier hit seven of 12 from beyond the arc on his way to a game-high 29 points off the bench for Halifax, who shot sluggishly early, trailing the Highlanders by as much as 17 early in the first half. 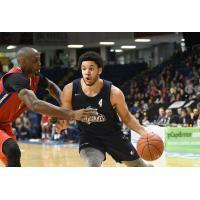 In the second half, the Hurricanes defence picked up, limited the Highlanders to just 36 points in the second half, allowing them to comfortably grab their first lead of the game and hold through the end of the fourth quarter. 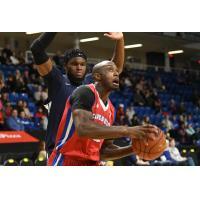 Following Duviver's 29, Terry Thomas put up 19 points, while Meshack Lufile scored 14 points and grabbed nine rebounds in 25 minutes off the bench for Halifax. 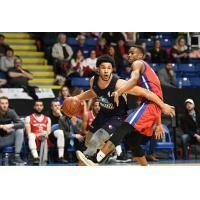 Thursday marked the Hurricanes third win in a row and with just two games left in the regular season, the Hurricanes are solidly in second place in the Atlantic Division. 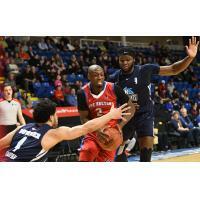 The Hurricanes will finish up their season at home with two games next week at Scotiabank Centre. The first is on Sunday, Mar. 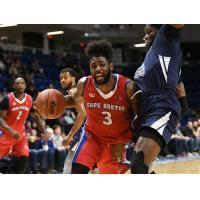 24 against the Cape Breton Highlanders at 2 p.m. and will feature the final regular season appearance of the Family Fun Zone. Then on Thursday, Mar. 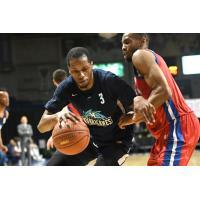 28, the Hurricanes cap off their regular season against the Island Storm at 7 p.m.